Founded in St. Paul, Minnesota in 1978, CPC (Colder Products Company) now has operations in St. Paul, Germany and China, and offices in 10 countries. 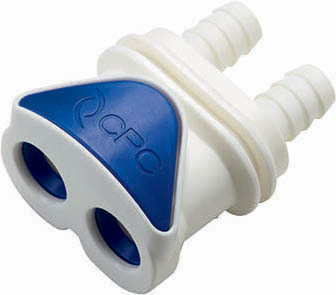 CPC is a leading provider of quick disconnect couplings, fittings and connectors for plastic tubing. 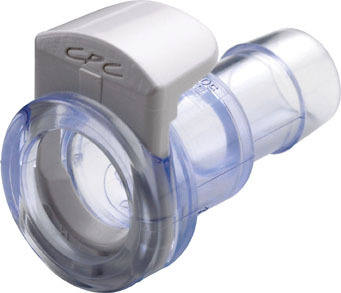 CPC believes that fluid handling should be safe and easy. CPC’s connection solutions are engineered to improve the overall functionality and design of your equipment and processes. 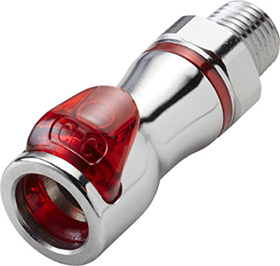 Special features of our products include precise hose barbs for superior grip, built-in shutoff valves for preventing spills, and easy-to-use, push-button thumb latches for quick connecting and disconnecting.